Tom Writes. You should buy the things he writes. Usually he writes words. Sometimes he sells those words, most recently in the form of Small Packages. What happens when the company who supplies your magic start to over-charge you? How did Jess end up snared by a black hole? Are sheep aware of being domesticated, and do they even care? 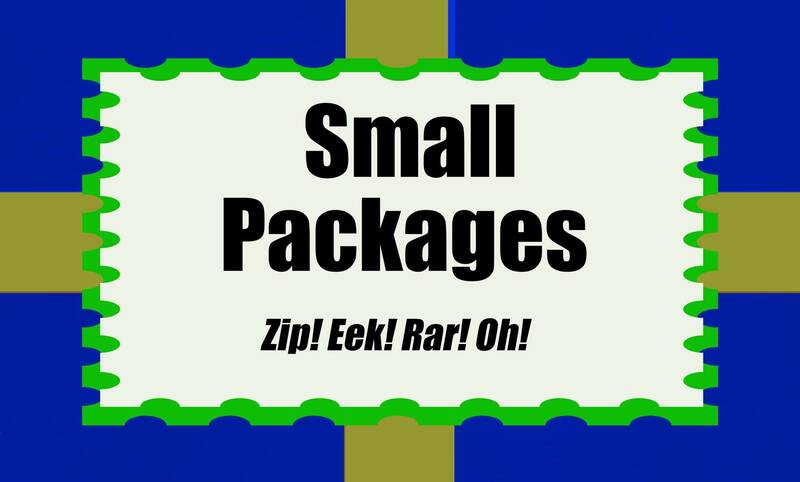 Small Packages is a book of 42 short and very short stories that will make you look at the world in a completely different way, and challenge perceptions you never knew you had.